The perfect Christmas gift: These engagement rings are STUNNING | SHEmazing! Now that Halloween is over we can finally focus on our favourite holiday. Hints of Christmas have covered the country since the appearance of decorative lights on main streets. And even though they haven’t been lit quite yet, we know that the holidays will be here before we know it. Along with the magic of Christmas comes dewy-eyed romance as love seems to shine brightest in December days. 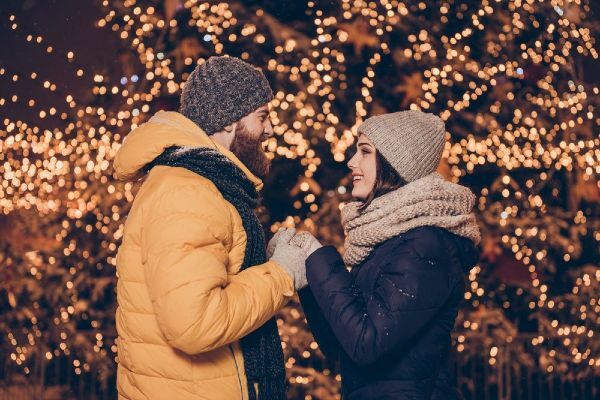 This season is an especially popular time for engagements, for what could be a better gift? One of our favourite Irish jewellers Appleby’s, has brought out some stunning styles for holiday proposals. 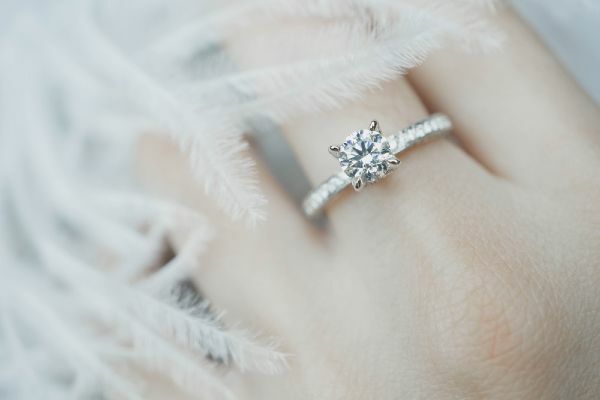 The Dublin-based shop has gorgeous engagement rings ranging from vintage to modern styles with some of the lowest prices we’ve seen. For holiday proposals, they have carefully chosen four gorgeous ring styles: Blue Sapphire, The Solitaire, Cushion Cut and Yellow Gold. 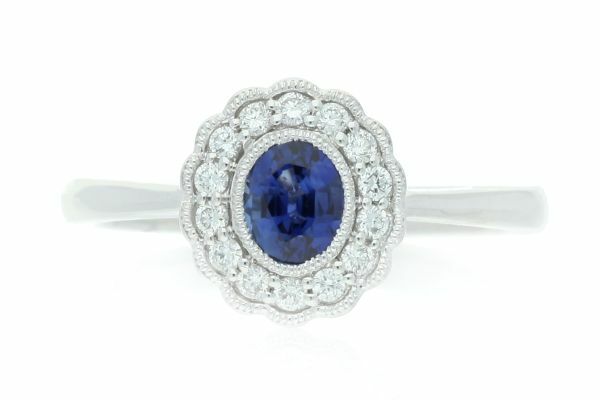 The Blue Sapphire ring follows the trend of Kate Middleton’s engagement ring – a sparkling sapphire encapsulated within an ornate floral diamond frame. Kate’s ring was originally Princess Diana’s (given to her by Prince Charles). For a more classic look, The Solitaire features a round-cut diamond in a platinum band, encrusted with beautiful diamonds surrounding it. The timeless and elegant piece is designed for a simple but stunning design. 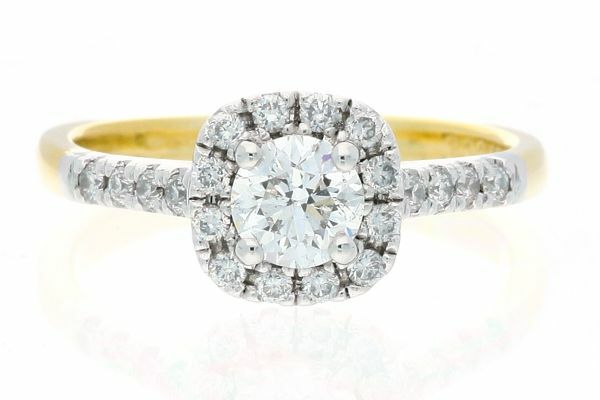 Cushion Cut coats yellow gold with snow-white diamonds in an iconic vintage style. Enhanced with a halo of complementary gems, it exudes quiet elegance. Its ornate frame makes it the perfect choice for a bride with an old soul. Lastly, the Yellow Gold ring has been gaining rapid popularity over the years. A shimmering round cut diamond is at its centre, bordered by striking pear cut shoulders. 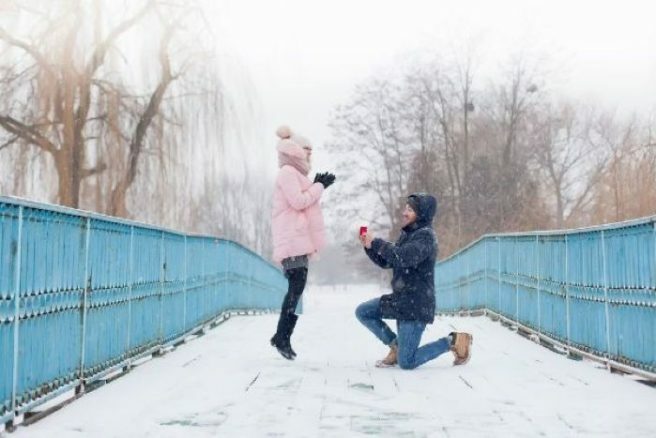 Appleby’s has been in business for over 60 years, creating original and bespoke engagement rings that are available from just €2,500. Their number one concern is synonymous with that of the bride-to-be: to find the perfect fit. So next time, you’re near Grafton Street pop in and have a look at their glamorous rings. Or simply shop online. They’re a great place to recommend to any friends planning to tie the knot soon as well.